Breakfast is the most important meal of the day. It kick starts your metabolism after the overnight fast and replaces your energy stores to help get you going for the day ahead. I like starting my day with a healthy bowl of porridge. 北 Oats are packed with nutrients, from iron to folate and are high in fiber which means they’ll keep me full until lunchtime, helping to avoid that mid morning slump. If you have any questions or concerns please pop by and see me in clinic. Dieting doesn’t have to be extreme! 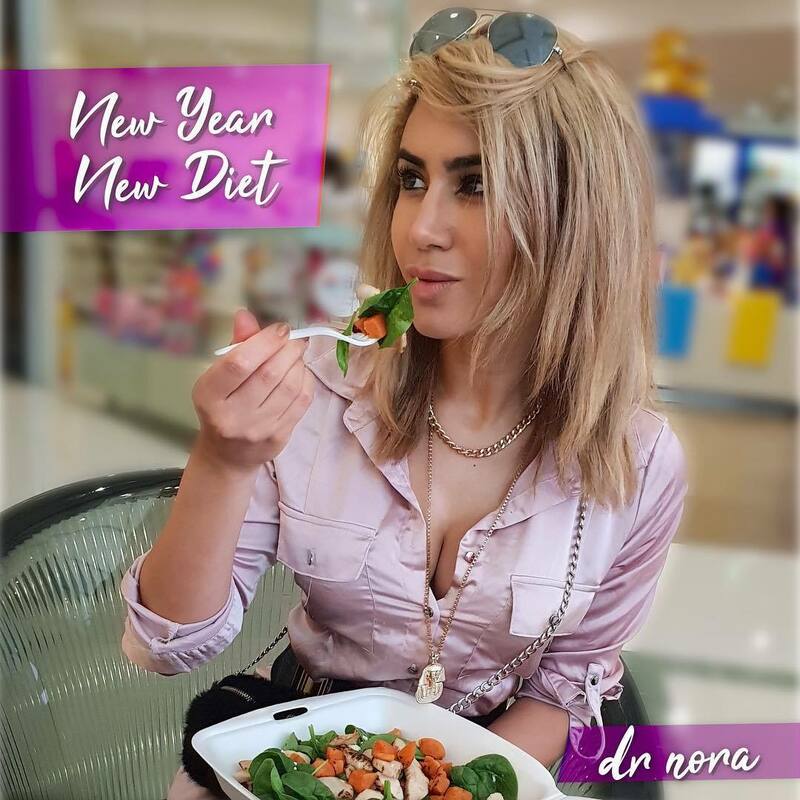 One of the commonest New Year’s resolution is to go on a diet. For many that triggers thoughts of starvation or eating only lettuce for a month but it shouldn’t have to be! With such small and simple changes, eating healthy will be easy and fun and most importantly rewarding for your health. For more information and advice pop by and see me in clinic. Infectious gastroenteritis is usually caused by viruses, bacteria or parasites. Infection happens when the bacteria, virus or parasite is ingested, either by eating or drinking. So it is really important that you wash your hands thoroughly with soap and water after you go to the toilet, before preparing food and keep your kitchen surfaces clean. If you have been in contact with someone with similar symptoms always be sure to wash your hands to reduce transmission. 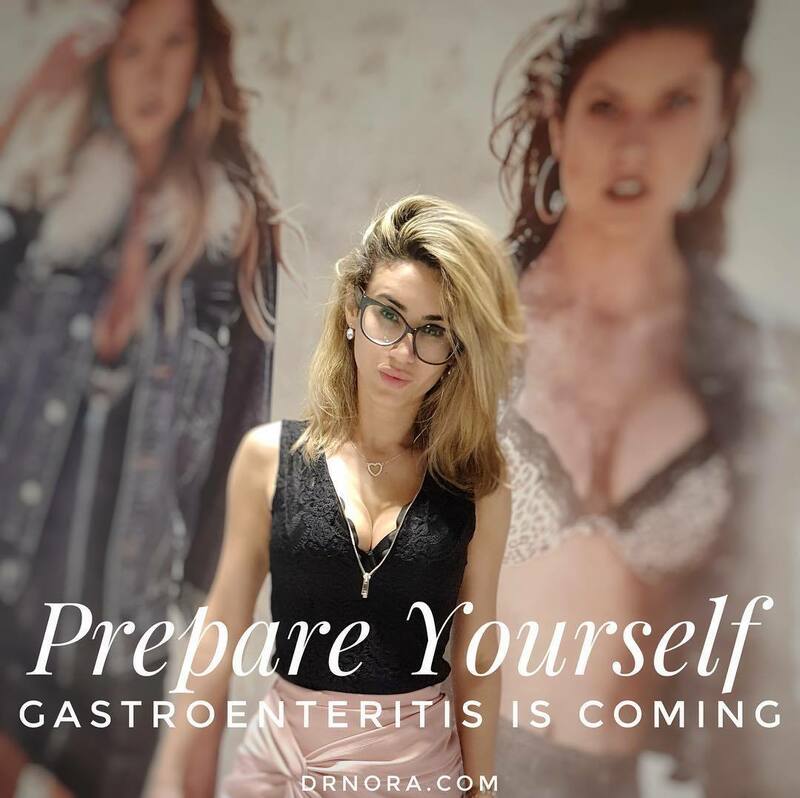 If you’ve got gastro, it usually settles by itself after 5-7 days, it’s vital during this time that you keep up your fluids and take oral rehydration therapy from the chemist. You may not feel like eating but when your appetite slowly comes back, start with plain food such as toast. If you’re not sure whether you have gastro or need further help or advice, pop by and see me in clinic. Don’t be like Ken. Ken skipped breakfast this morning 臘‍♂️ Breakfast is the most important meal of the day. It kicks starts your metabolism after the overnight fast and replaces your energy stores to help get you going for the day ahead. 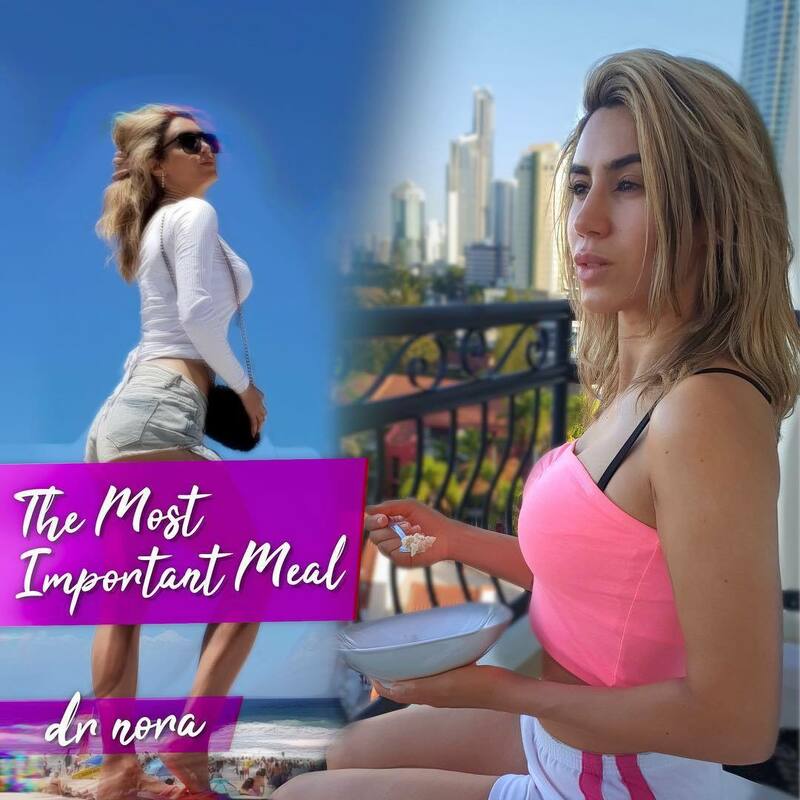 By having a healthy breakfast which could include whole grain cereals, porridge and fresh fruit or boiled eggs, you ensure that your getting beneficial nutrients. 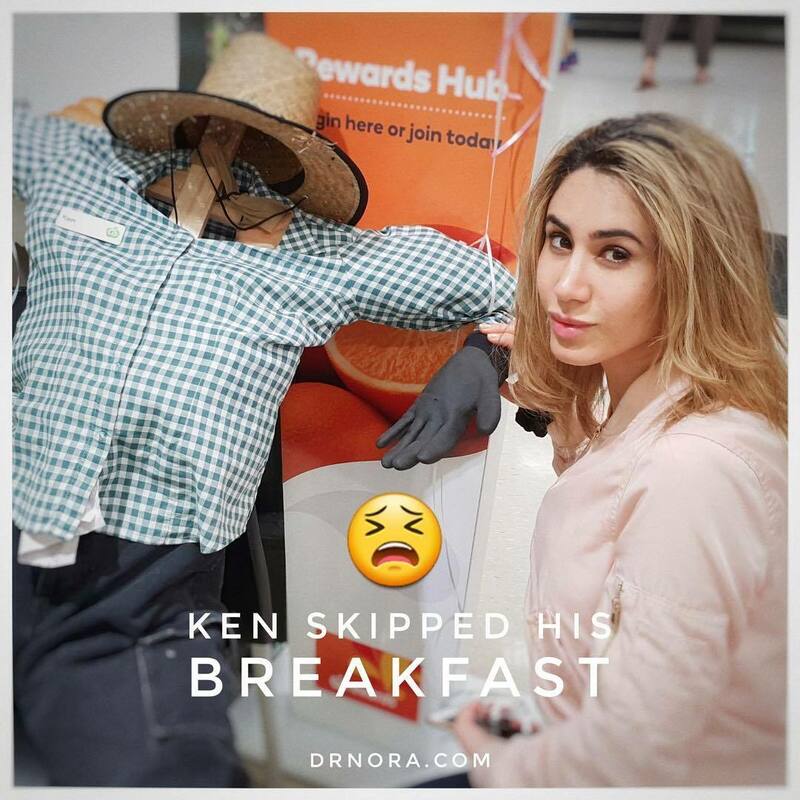 Having breakfast regularly also helps to stabilise your blood sugar levels and improve your memory and concentration so that when lunchtime hits, you’re not struggling like our mate Ken. 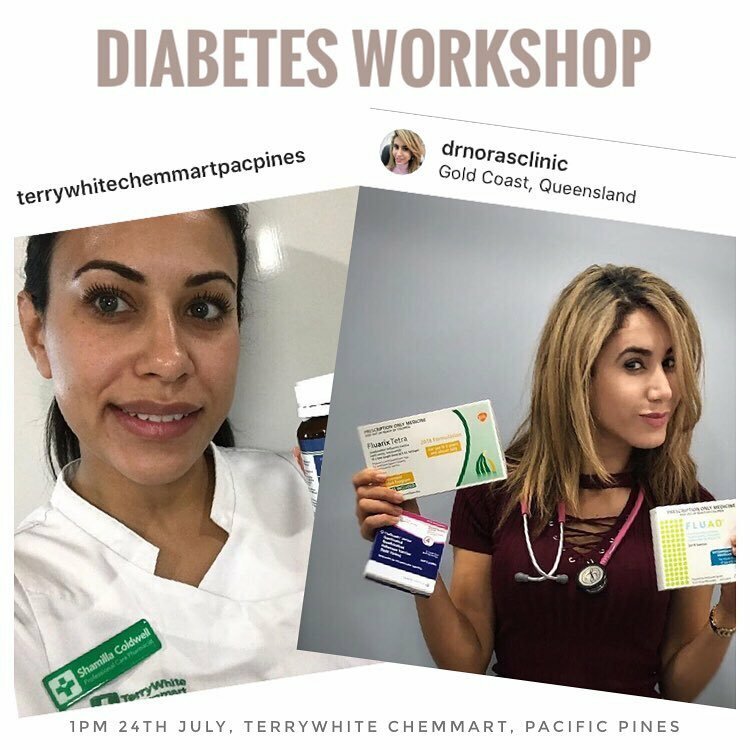 This Tuesday 24th July I’ll be joining the fantastic team @terrywhitechemmartpacpines for an interactive free diabetes workshop. You’ll have access to a pharmacist, dietician and myself to answer all your questions on diabetes, from managing it well, checking your sugar levels and so much more! Be sure to RSVP as places are limited.